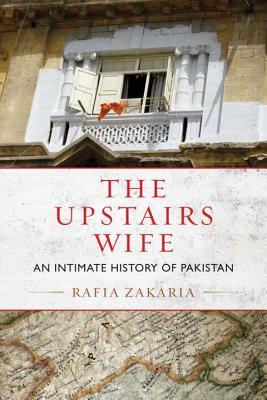 Rafia Zakaria is an author, attorney, and human rights activist who has worked on behalf of victims of domestic violence around the world. She is a columnist for Al Jazeera America, Ms., Dissent, and DAWN, Pakistan’s largest English-language newspaper. Zakaria was born and raised in Karachi and now lives in Pakistan and the United States, where she serves on the board of directors of Amnesty International USA.